Out of a deep conviction and pure passion to give our movement a clear voice and commanding presence on the global stage, the Association for Global New Thought (AGNT) was born. 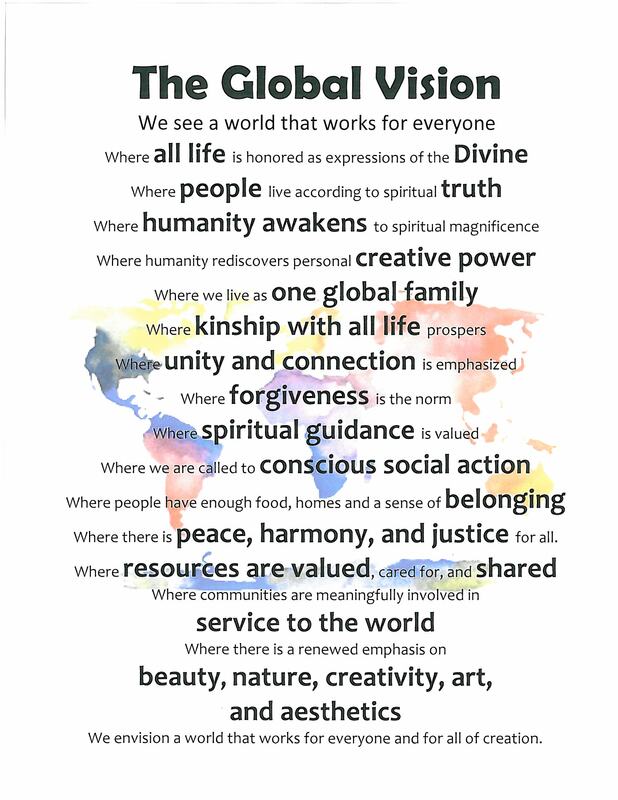 We invite you to learn more about this movement and its global initiatives for peace, justice and healing, and in the process discover your own spiritual calling. Centers for Spiritual Living, is our parent affiliation organization out of Golden, Colorado. A great selection of Science of Mind resources and other New Thought publications. Articles, subscription information and more about our monthly magazine.